While I was dithering deciding, I was looking for a sign to tell me which order to post them in. I do that a lot – look for signs. Forgive me if you’ve heard his one before – even if you have, it bears repeating. A whole bunch of years ago, while I was feeling sorry for myself because I was alone, I was looking for a sign that I wouldn’t be forever lonely. I used to do automatic writing back then, which isn’t really that much different than letting a character guide my writing when I’m penning a book. It seems to come from nowhere. Outside of the worldly realm. Whatever. Anyway, I don’t remember the exact details, but I wrote something like, watch for signs passing by. It made no sense whatsoever – you pass by signs on the road, not the other way around. At least that’s what I was thinking. Then the next day I was driving somewhere, diligently looking at all the signs, when I looked up just before I drove under a bridge that crossed the road. There going across above me was a city truck full of road signs. Made me laugh – it’s something I’ll probably never forget. By now you’re probably wondering what the sign was that made me post this before the cover of the book you’ve been waiting for since I first mentioned writing it four years ago when I started this blog. My sign was the dog wagging his tail in his sleep while I thought of writing this. Not as spectacular as signs passing by on the road, but I’ll take what I can get. 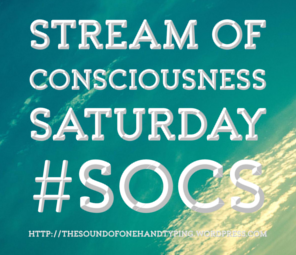 Categories: Blogging, Blogs, Life, Stream of Consciousness Saturday | Tags: Humor, humour, inspiration, procrastination, significance, signs, SoCS, WordPress, writing prompt | Permalink. That’s exactly how she described it…you have to be in that state for it to work…or maybe hypnotized? I’ve never needed hypnotism. But in a way, it’s sort of like that, in that you don’t feel like you’re the one in control of what you’re doing. You ARE in control of getting out of it though, which is reassuring. Haha, I love how that “sign” came out of nowhere for this prompt. I enjoyed this. I would try to figure out what did that sign from above mean? Why a truck? Why road signs? Am I going to travel? But I realize now, with my history of taking things too seriously, that the laughter might have been the most important message. Linda, what has happened to Song Lyric Sunday? Can’t find it. I hadn’t realized JoAnna already gave you the link. Now you have it twice, just to make sure. Haha! 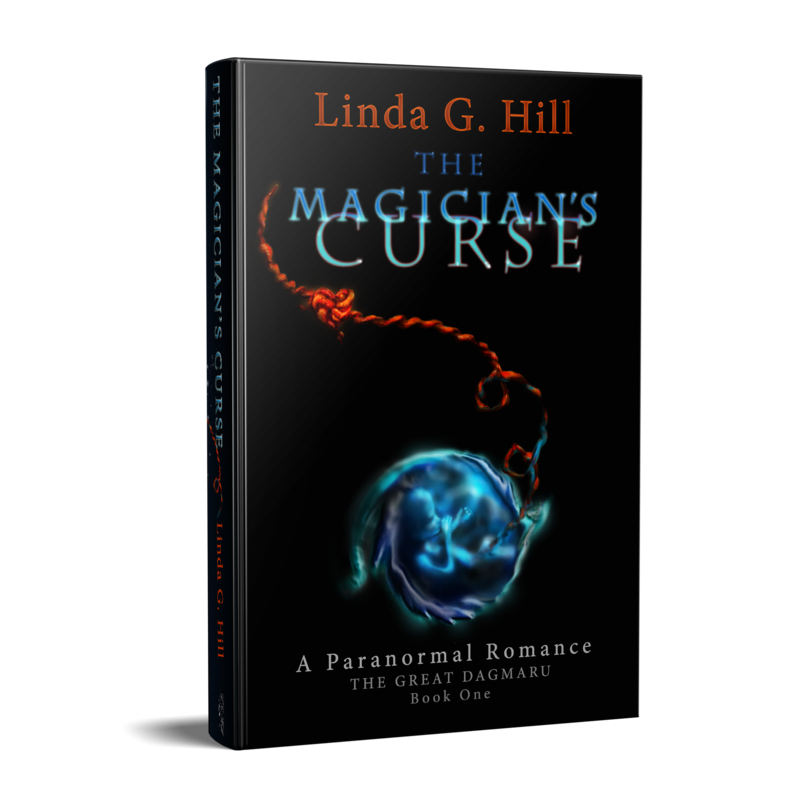 Looking forward to your new book, cover and content…..the signs are good Linda, so I’ll sign off for now.. Always my pleasure Linda, have a good evening.. I really like the humor you have bought to this post. You inspired me to seek a sign of my own. Good luck with your book. It sounds terrific. Thanks very much, Suzanne. 😀 Always happy to inspire! I’ve often wondered if I am. 🙂 Thanks, Deborah! It’s very exciting! 😀 I am excited! It IS exciting. 😀 Thanks, Joey! Looking forward to the cover reveal! Thanks, Ritu. 😀 It’s posted! That’s a funny mental image. Signs passing you. I like that. Good luck with thing two. Having signs go by isn’t something you see every day. 🙂 Thanks, Dan!